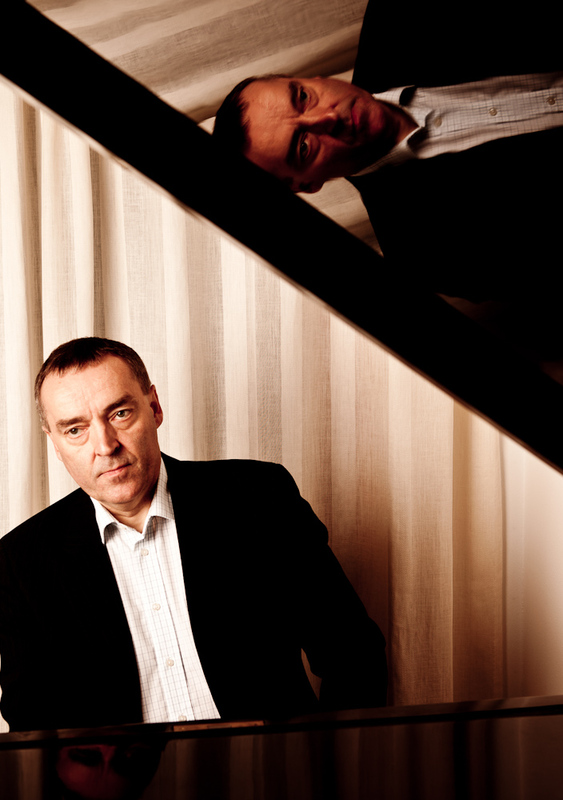 From 2009-2013 he was also a professor at the Barratt Due Institute of Music in Oslo. He has given concerts in several European cities as well as in USA, Canada, Japan and China, in halls like Weill Recital Hall, Carnegie Hall, New York, Glenn Gould Studio, Toronto, Wigmore Hall, London, Symphony Hall, Birmingham, Gran Teatre del Liceu, Barcelona, Palacio Real de El Pardo, Madrid and The Norwegian Opera & Ballet, Oslo. 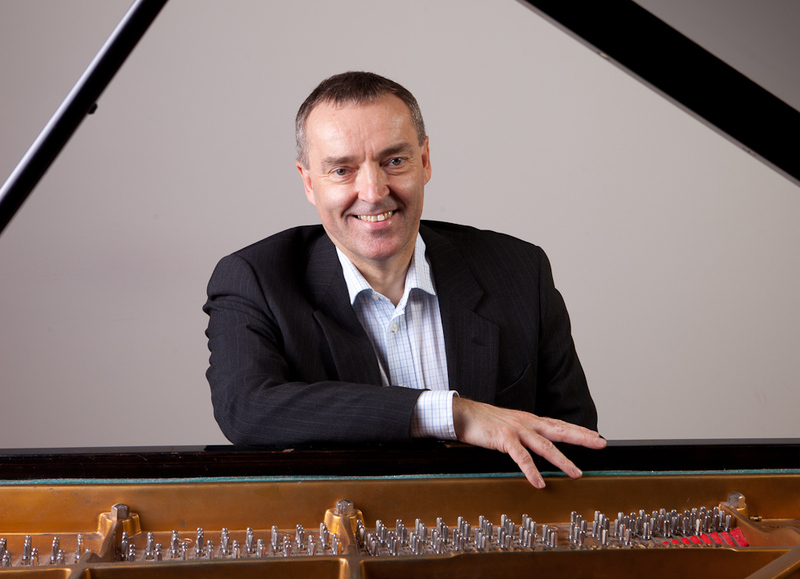 Eriksen is in great demand as an accompanist for singers, and has performed with Elizabeth Norberg-Schulz, Ann-Beth Solvang, Bodil Arnesen, Eir Inderhaug, Randi Stene, Barry Banks, Dietrich Henschel, Espen Langvik, Njål Sparbo, Ernst Häfliger, Ingrid Bjoner a.o. 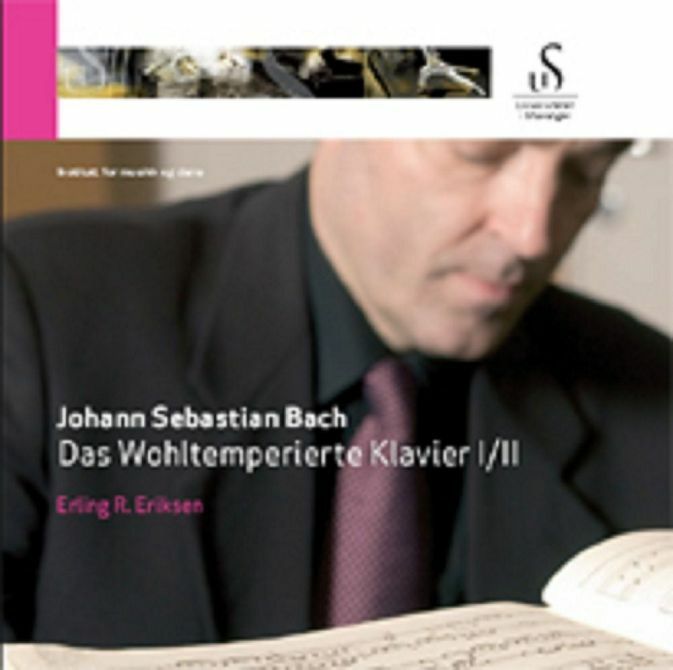 In 2007 his complete recording of Johann Sebastian Bach Das Wohltemperierte Klavier (UiS) was highly acclaimed by the critics. In 2000 he was awarded the Griegprize. Eriksen has given masterclasses in Rome, Pescara, Weimar, Stockholm, Paris, Nanjing and Guangzhou. Education: Staatliche Hochschule für Musik und Theater Hannover with professors Einar Steen-Nøkleberg and Hans Leygraf, and Hochschule für Musik München with professor Alfons Kontarsky. Meisterklassendiplom 1981. 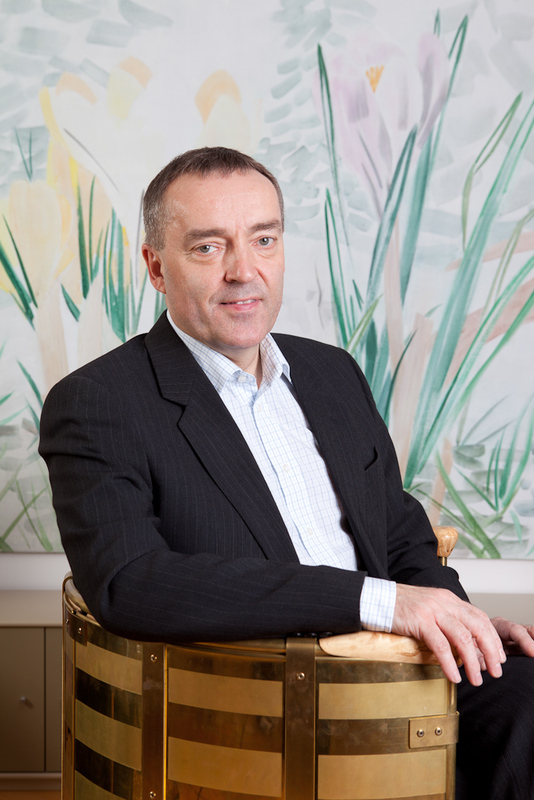 Fra 2009-2013 var han også professor ved Barratt Due Musikkinstitutt i Oslo. Han har opptrådt i en rekke europeiske byer, samt i USA, Canada, Japan og Kina, i saler som Weill Recital Hall, Carnegie Hall, New York, Glenn Gould Studio, Toronto, Wigmore Hall, London, Symphony Hall, Birmingham, Gran Teatre del Liceu, Barcelona, Palacio Real de El Pardo, Madrid og Den Norske Opera & Ballett, Oslo. Eriksen er en ettertraktet akkompagnatør for sangere og har opptrådt med Elizabeth Norberg-Schulz, Ann-Beth Solvang, Bodil Arnesen, Eir Inderhaug, Tone Kummervold, Randi Stene, Barry Banks, Dietrich Henschel, Espen Langvik, Njål Sparbo, Ernst Häfliger, Ingrid Bjoner m.fl. I 2007 fikk han strålende kritikker for sin komplette innspilling av Johann Sebastian Bach Das Wohltemperierte Klavier (UiS). I 2000 ble han tildelt Griegprisen. Eriksen gir jevnlig mesterklasseundervisning, og har i den sammenheng besøkt Roma, Pescara, Weimar, Stockholm, Paris, Nanjing og Guangzhou. 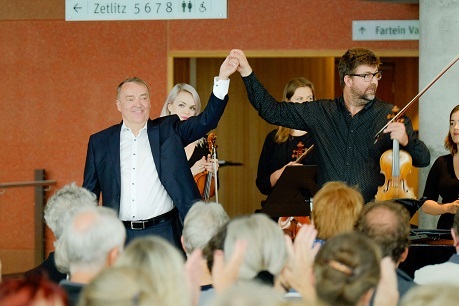 Sin utdannelse har han fra Staatliche Hochschule für Musik und Theater Hannover med professorene Einar Steen-Nøkleberg og Hans Leygraf og Hochschule für Musik München med professor Alfons Kontarsky. Her tok han sitt Meisterklassendiplom i 1981. 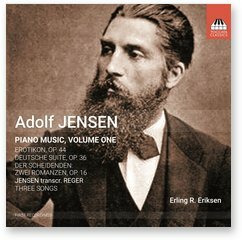 I was pleasantly surprised by the music of German composer Adolf Jensen (1837-1879), who flowered in the mid Romantic period. This disc is one of a series from Toccata Classics, a company set up to record music otherwise neglected by the recording industry. If the quality here is anything to go by, I am certain that this company will do very well. Jensen's Opus 44 set of Erotikon display abstract characteristics of some classical Greek dieties. To my ears they show influences of other romantic piano composers — in particular Schumann (who Jensen wanted to study with) and Brahms, and inevitably there are similarities with other composers of the period. The music is original, however, and the melodic and textural styles are all his own. The short first piece, Kassandra, is melodic and lyrical but with quite a lot of changes of texture. The second movement, Die Zauberin, is florid and exciting writing, the melody appearing in the extreme registers of both the treble and bass with the accompaniment occurring in the middle parts. The climax comes some time before the end and is then repeated in a more heroic Chopinesque manner. The third piece, Galatea, is quite gentle and lyrical. The melody appears in the tenor part and it's accompanied by arpeggiated passages in the treble and bass. I found the next piece, Elektra, strongly reminiscent of Schumann, and elements such as the tremolo-like accompaniment underpinning the melody made me think of Grieg. I wonder if Grieg was familiar with this composer's work? Of the other three pieces in the set, Eros left the most lasting impression. This is strong and passionate music, a little like In der Nacht of Schumann in its lyrical moodiness. I think this is the composer at his best. 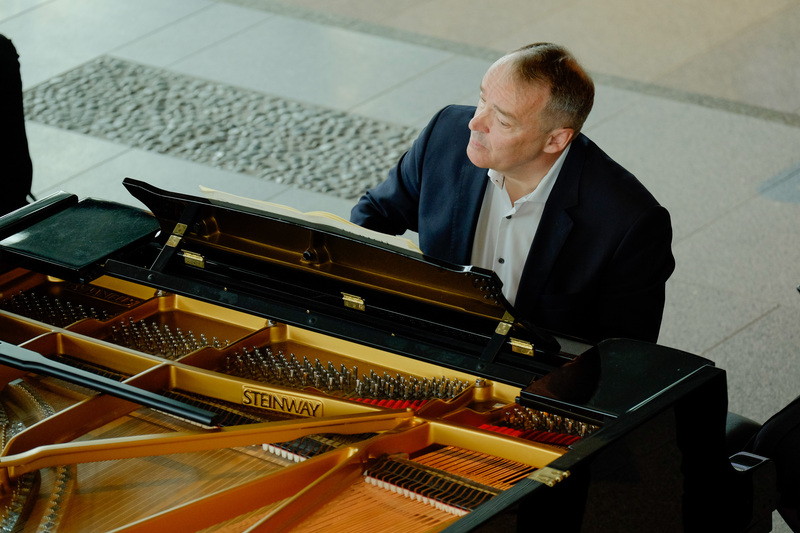 Deutche Suite, Op 36, shows the composer's keen interest in the eighteenth century keyboard music of Bach, Scarlatti and some of those immediately following them, such as Clementi and Galuppi. I played music of both those composers in my youth and I could sense the similarities of style. This is no pastiche, however. Listen hard to these and enjoy. The Sarabande stood out for me, with its grand and ornate gestures but showing how important space and silence is as a musical device. So did the two gavottes, very different from each other, but with the second (a musette) finished off with the return of the first, as was often the style of the period. These have an almost Respighi-like antiqueness about them, which is enchanting. I loved the final Gigue, a real tour de force, chromatic and always interesting, with the composer displaying his contrapuntal dexterity. Three songs, arranged for solo piano by none other than Max Reger, are all lovely and show Jensen as a gifted composer of lieder. The standout piece for me is the last, 'Am Ufer des Flusses, des Manzanares ...', with its imitation of the strumming of the mandolin accompanying a singer. It's truly lovely. The final Two Romances, Op 16, strongly suggest song, and in the first particularly, the melodic line can appear in any part, with the other voices accompanying with that florid arpeggiated writing wihich this composer appears to favour. If you want to hear music that is romantic, strongly melodic and individualistic, but never recorded before, then you will enjoy this disc. The music is virtuosic in style, but never flashy or coarse and the pianist here, Erling R Eriksen, is to my mind exceptional, both in how he interprets this music, and also in getting around the considerable technical difficulties and making the music sound easy ... it's not! I'm looking forward to Toccata's second disc of Adolf Jensen's piano music. This disc of piano music by Eyvind Alnæs was released three years ago – it was reviewed by Peter Burwasser in Fanfare in September 2011. 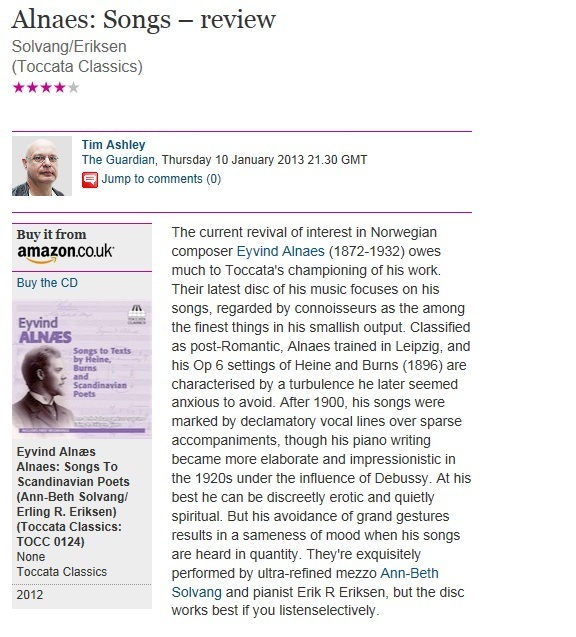 As the only disc in the catalogues giving a conspectus of Alnæs’s piano music it would be recommendable in its own right, but the excellent performances by Erling Eriksen and the superbly realistic recording give it value over and above that’ not that the music itself, with some exceptions, is always terribly original. Alnæs studied in Leipzig with Carl Reinecke, who had previously taught Grieg, Svendsen and Sinding. 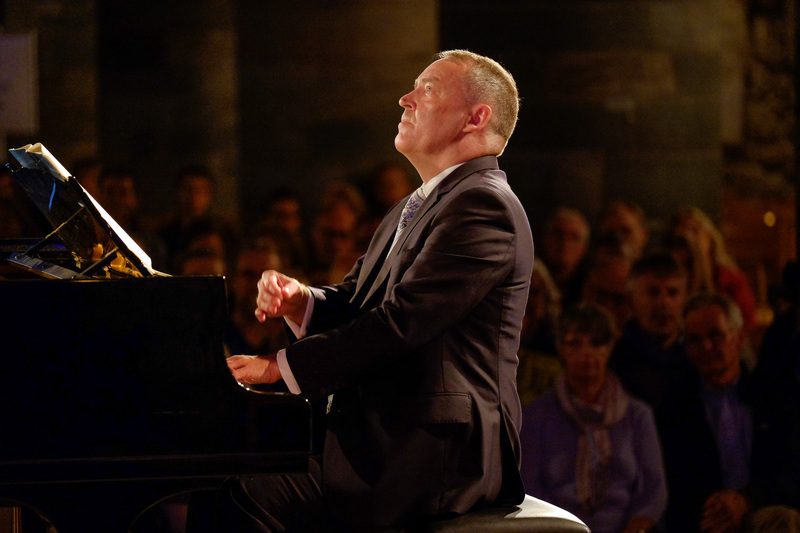 Under the circumstances it is not altogether surprising that his earlier piano music here – the Four piano pieces, Variations on an original theme and Three piano pieces – tends to echo the sound of his older contemporaries. This issue gives us a very informative booklet note by Audun Jonassen. This is excellently translated by Martin Anderson. He commendably furnishes us with music examples to demonstrate the sometimes complex writing – and prodigious technique – that Alnæs employed in the Variations. 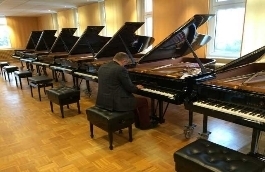 There are also suggestions of other composers here: the Humoreske that closes the set of Four piano pieces has distinct pre-echoes of Rachmaninov’s Prelude Op 23/5, for example – but that was not written (or at any rate published) until some eight years later. 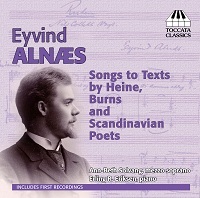 The Ten piano pieces on Norwegian folksongs had their origins in three volumes of Norwegian melodies that Alnæs produced during the years 1910-1922. The publisher, William Hansen, commissioned these volumes as successors to Grieg’s earlier collection. In his expansion of these movements Alnæs drew not only on his own arrangements but also those of Grieg himself, leaving the older composer’s harmonisations unchanged. Under the circumstances it is not surprising that the influence of Grieg is very dominant throughout. That said, Alnæs’s treatment of the melodies is sometimes more chromatic, with fuller textures, as Jonassen rightly observes. 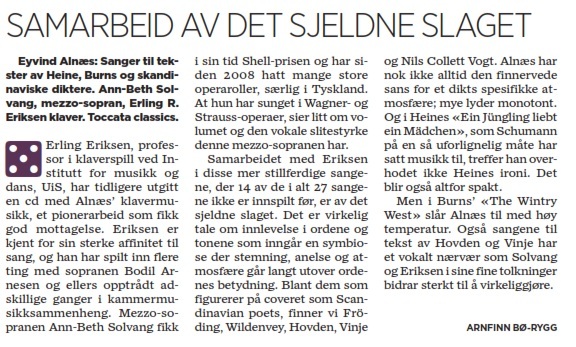 One is disappointed to find that Alnæs is not more adventurous with his material; Norwegian folksong had to wait for Geirr Tveitt’s massive collection of Hardanger folksongs to find a composer prepared to be more authentic and indeed experimental with these tunes. 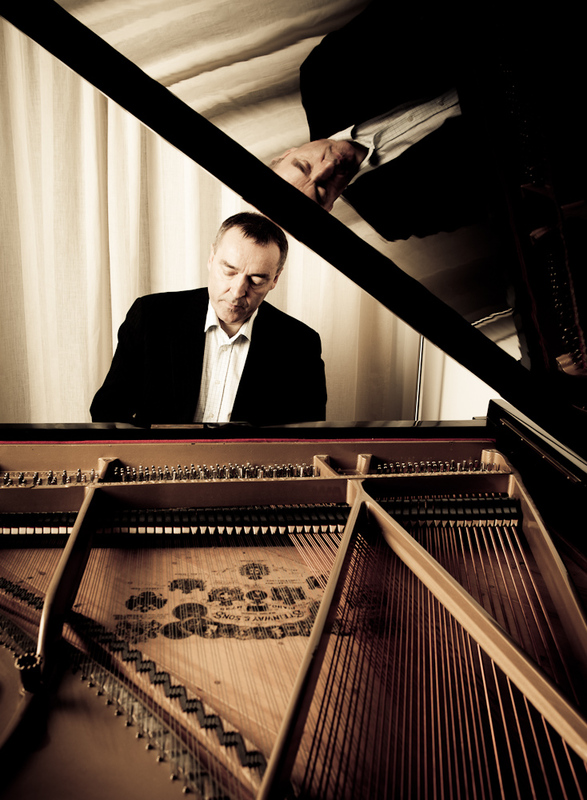 The tragedy which deprived us of much of Tveitt’s music – most of his manuscripts were destroyed in a fire – fortunately spared many of his folksong arrangements for piano. However the Three morceaux published in 1921 are something different altogether. Jonassen surmises that Alnæs had been listening to Debussy. Although the music is only intermittently impressionist in feel, the use of whole-tone scales frees up the tonality to a considerable degree. The second movement, Jeux d’enfants, is particularly odd: Jonassen notes that “by accident or design” Alnæs quotes from Schumann’s Piano Concerto, but this quotation is preceded by another clear echo, this time from Mahler’s First Symphony. This leads one to suspect that the use of pastiche is quite deliberate and probably satirical, like Debussy’s quotation from Tristan in his Golliwog’s cakewalk. The little piece Stemning (Mood), published in 1925, shows the impressionist influences even more prominently; indeed, one might almost mistake this for a miniature by Debussy or Ravel. After this the return to Alnæs’s earlier and more classical style in the Three piano pieces comes as quite a shock. As I have noted above, the playing by Erling Eriksen is committed and responsive throughout. We are I suppose unlikely to get another disc of Alnæs piano music any time soon, but this CD will bear up well to any future competition. 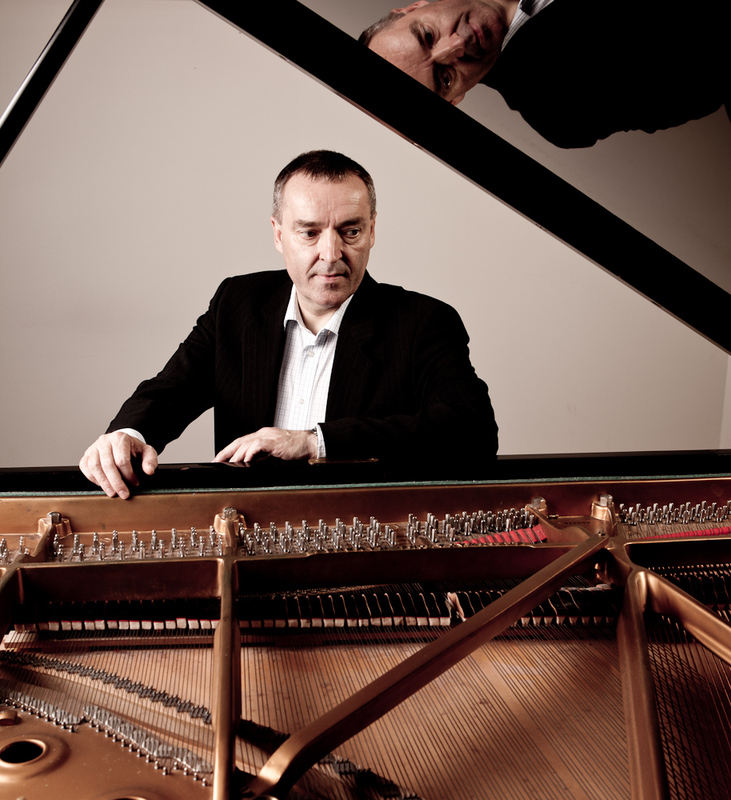 Eriksen manages even the most bravura passages – Alnæs was clearly no mean shakes as a pianist – with aplomb. Those who relish the piano music of Grieg and Sinding will be delighted to make the acquaintance of this music. Alnæs may have been a musical conservative, but even if he lacks the sheer originality of Tveitt he remains a force to be reckoned with. His music is rightly treasured in Norway, and deserves wider circulation. 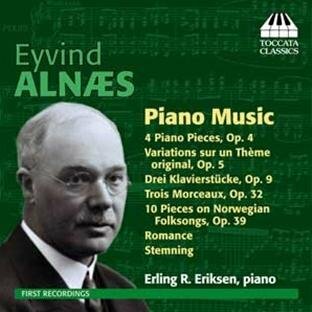 Honestly, it might be enough to say that if you like the piano music of Edvard Grieg, you will almost certainly enjoy this album of short works by his much lesser-known Norwegian contemporary Eyvind Alnaes. Alnaes actually lived a generation later than Grieg, even though they both studied with the long-lived German composer Carl Reinecke. Grieg himself was an early supporter. His career was modest; he worked primarily as a church organist and choral director in Oslo, and was the president of the Norwegian Composer’s Union in the 1920s. He died in 1932 at the age of 60. 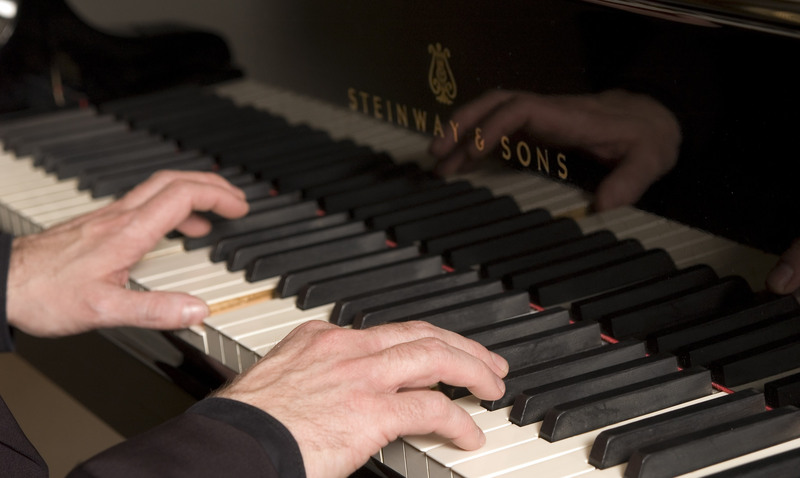 His musical legacy is slim, consisting of a few large-scale works as well as songs and piano music. This CD represents the first recordings of this music. Enkelte ganger byr anmelderi på uventede gleder: Innspillinger jeg føler meg forpliktet til å omtale, viser seg å romme uforutsett fryd for øret. Slik var det med dette settet av Bachs 48 preludier og fuger. Siden de var innspilt av en av Norges ledende pianister, gikk det ikke an å overse CDen i Klassisk. Men – med det samme jeg begynte å lytte, visste jeg at dette var noe forfriskende annerledes. Eriksen bringer nytt liv til disse ærverdige verkene, gjør dem – som påkrevd – rappfotete, fargerike, danserisk luftige, elegant lyriske og overraskende humoristiske. For ham er ikke ”48” noe museumsverk: dette er levende musikk, beviset på at uansett når musikken ble komponert (Bach synes å ha samlet tidlige stykker i 1722 til Bok I, og i 1744 til Bok II), var kunstneren fremdeles ung av sinn – og en poet mer enn en teoretiker: Eriksen får virkelig musikken til å synge. Jeg venter ikke at Institutt for musikk og dans ved Universitetet i Stavanger (hvor Eriksen er professor) er verdens mest erfarne CD-produsenter, men det kunne man aldri gjette: den innspilte klaverklangen er førsteklasses og presentasjonen er enkel og stilfull. Bach-maraton av internasjonal klasse fra den norske pianisten Erling R Eriksen, nå aktuell med firedobbel Bach-CD. Kammermusikkserien som Symfoniorkesteret arrangerer har den siste sesongen hatt Tou Scene som hovudarena, og det har tatt litt tid for publikum å finne vegen til østre bydel i Stavanger for desse konsertane. Sist fredag var konserten godt besøkt, og både konsertlokalet og plassen er godt egna for slike kammerkonsertar. Bartoks seks strykekvartettar har fått status som det fremste som er skapt for denne besetninga, og nr 4 som vart spela på denne konserten står som den kanskje aller fremste blant desse. Formmessig er den symmetrisk om ein langsam midtsats, med ein scherzo og ein allegrosats på kvar side. Florian Kellerhals, Harald Grimsrud, Wouter Raubenheimer og Liv Opdal la for dagen stort engasjement og stor innleving i dette krevjande verket. Midtsatsen fekk den nødvendige ro og indre styrke, og soloane i dei ulike instrument fekk stå fram som individuelle utsegn, men samtidig med ein fin indre samanheng. I førstesatsen vekslar stemmene heile tida mellom å vere i forgrunn og i bakgrunn, og bevisstheten om dette rollespelet kunne ha vore ennå tydelegare. Rytmen kunne og ha vore ennå fastare og strammare i enkelte parti, også i den fantastiske fjerde satsen der bogane blir lagt til side og heile satsen er pizzicato. Siste satsen er villskap sett i system, og her sette kvartetten alle klutar til i ein forrykande finale; ein flott prestasjon! Til tross for Bartoks mektige punktum på konserten, er det for meg dei to verka før pause som vil sitje lengst i minnet. Lasse Thoresens «Hjertets fugl» er eit storslege verk for piano, fiolin og cello. Her er lekre detaljar som må fryde alle som er glade i musikk, og ei formutvikling som grip tak og held interessa på topp frå den første ettertenksame mumlinga fram til eit grandiost klimaks. Kellerhals, Opdal og Erling Eriksen på piano hadde levd seg inn i dette flotte verket og gav det ei gripande tolking. Det mest eksperimenterande, men også det kanskje vakraste verket var George Crumbs «Seven Echoes of Autumn» for fiolin, altfløyte, klarinett og piano. Her skal utøvarane ikkje berre spele vanleg på instrumentet, men også plystre, snakke og banke. Klangmulighetene i det opne flygelet blir utnytta med klimpring, demping av strengar og ved at blåseinstrumenta spelar inn i flygelet og set strengane i svingingar. Dette skaper eit utruleg rikt klangspekter og ein fantastisk klangleg atmosfære. Det store er likevel at dette ikkje berre blir effektar, men strålande musikk som fascinerer og engasjerer frå første til siste tone. Men denne musikken krev dedikerte musikarar som kan realisere det kompliserte og utradisjonelle partituret på ein god måte. Kellerhals og Eriksen saman med blåsarane Karin Venås på fløyte og Håkon Vestly på klarinett gjorde det framifrå og skapte ei framføring som vil bli hugsa lenge. Stavanger Aftenblad - Kryss i taket! J.S. Bach: Das Wohltemperierte Klavier I og II. Som nyansatt ved Rogaland Musikkonservatorium høsten 1982 innledet Erling R. Eriksen sitt bekjentskap med byens musikkpublikum ved å spille hele første bind av Bachs Wohltemperiertes Klavier, bind 1 (24 preludier og fuger). Jeg skrev da her i avisen (19.10) at det vi da fikk overvære, var en begivenhet i landsmålestokk. Tre år etter spilte Eriksen over to kvelder i september bind 2 av samme verk. Bare som en ren hukommelsesytelse var dette en bemerkelsesverdig prestasjon. Idag er det ikke mindre grunn til å sette kryss i taket. Dette er Bach-spill fullt på høyde med de beste som er å få tak i av klaverets Gamle testamente (det Nye er Beethovens 32 sonater). Om vi ikke har visst det før, så kan vi iallfall slå det fast nå: det fins miljøer og prestasjoner på UIS som er på internasjonalt nivå! Ekstra gledelig er det at dette er et fulldesignet UIS-produkt, innspilt i Lille Konsertsal, Bjergsted, med pianisten selv som en av produsentene og utgitt av Institutt for musikk og dans. En informativ tekst er skrevet av Lise K. Özgen, også hun ansatt ved Institutt for musikk og dans. Hans Magnus Enzensberger begynner sitt dikt «Mottager ukjent» slik: «Mange takk for skyene. Mange takk for das Wohltemperierte Klavier...» Man gir seg ikke i kast med dette monumentalverket uten å ha noe å tilføre. Det har Eriksen. Det er ikke det ekstravagante, som det for øvrig fins nok av. Eriksens tolkning har som helhet sin styrke i det vi kunne kalle en klassisk estetikk, som ikke må mistolkes som det estetisk moderate. Det settes en ramme som ikke tillater å ta virkemidlene ut i det ekstreme eller kretse om det manierte. Innenfor denne rammen er det rom for stor rikdom i barokke affekter og karakterer som fastholdes gjennom struktur og arkitektonisk oppbygning. Ciss-moll-fugen i bind 1 bygges monumentalt opp mens følsomheten får fritt spillerom i f.eks. H-dur-preludiet i bind 2. Uten å bli motorisk for skarp er virtuositeten djerv i enkelte stykker. Noen ganger er det som om vi hører klavikordet eller cembaloet, særlig i preludiene. Men ikke mer enn som et ekko. Eriksen utnytter Steinway-flygelets muligheter for både det smertefullt vakre og det sublimt storslåtte. Så er da heller ikke Bachs 96 stykker - skrevet til bruk «for dem som er i ferd med å lære såvel som til tidsfordriv for de mer avanserte» - avhengig av det til enhver tid historisk mulige. Bare å håpe at UIS' første CD-utgivelse blir godt distribuert! Mandag 19. mars er det lanseringskonsert i Bjergsted. Grieg's songs are not something I usually rush to listen to, but a new release on Naxos (8.553781) by an unknown soprano provided total delight. Bodil Arnesen's light voice suits much of this repertory, offering a judicious mixture of familiar and unknown material. Erling R. Eriksen's keyboard support is a model and I would recommend this CD to anyone looking for an introduction to a superb melodist. As a change of pace, Schumann by Barbara Bonney and Vladimir Ashkenazy (Decca 452 898-2) turns out to be disappointing. 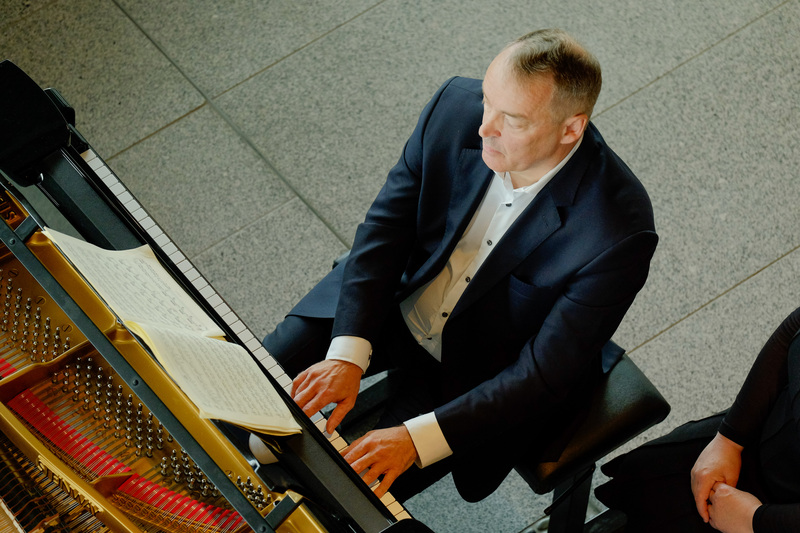 Throughout the centerpiece of the album, Frauenliebe und -leben, the absence of portamento, the exaggerated rubato and the very dry accompaniment become a hindrance to one's appreciation of Schumann's anti-feminist cycle. Bonney's very light voice, moreover, is not suited to all the songs she has chosen, overt drama being outside her range. As has become fashionable, two groups of Clara Schumann's songs are interspersed, with the soprano providing a personal note in the programme defending her choice. In fact, Clara's songs are interesting as yet another reflection of the "romantic" movement. With Laurens Weinhold, violin and Bodil Arnesen, soprano. Bach, Vitali, Mozart, Grieg, Dvorak and Bjørnstad. Bach/Busoni, Rachmaninoff, Händel, Purcell, Dvorak, Grieg, Strauss and Walton. Oslo Concert Hall, member of the Jury. Songs and arias by Richard Strauss, Jules Massenet, Leonard Bernstein a.o. Wagner, Verdi, Mascagni, Bellini a.o. Songs and arias by Grieg, Alnæs, Bellini, Dvorak. Piano pieces by Grieg and Tveitt. With Ann-Beth Solvang, mezzosoprano and Bruno Vargas, bass. Songs and arias by Sibelius, Grieg, Alnæs, Mozart, Verdi a.o. Piano pieces by Rachmaninov, Bach/Busoni and Bach/Hess. Songs by Schumann, Strauss, Tosti, Bellini, Tchaikovsky. Songs by Schönberg, Stolz and Korngold. ASongs by Gounod, Faure and Schubert. 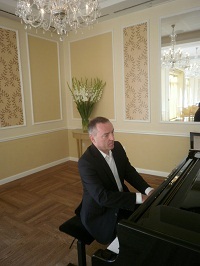 New Steinway D in Bjergsted, Stavanger. Works by Bach and Brahms. Songs by Arnold Schönberg, Erich Korngold and Hugo Wolf. Bach, Bach-Busoni, Händel, Mozart, Schubert, Strauss. Songs by Alnæs, Grieg, Sibelius a.o. J.S.Bach: From Das Wohltemperierte Klavier. 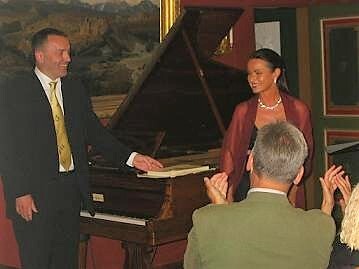 With Ann-Beth Solvang, mezzosoprano and Jürgen Sacher, tenor. 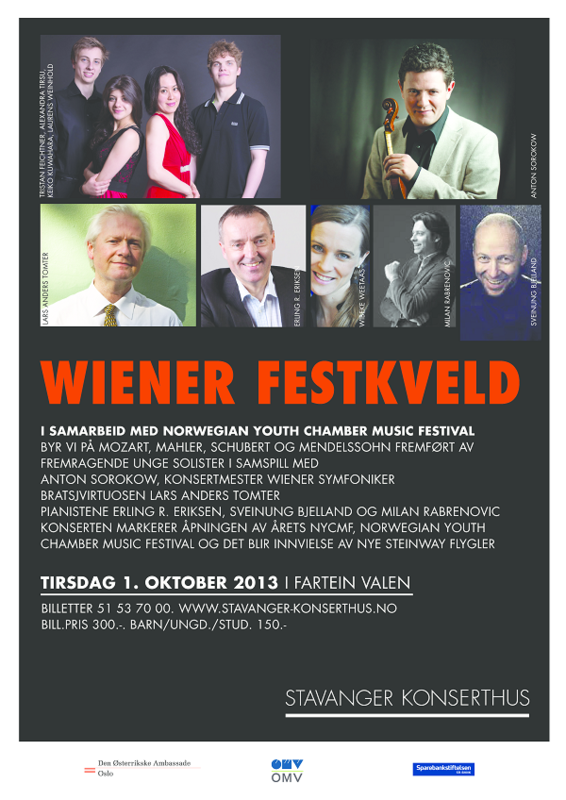 With Birgitte Christensen, soprano, Magne Fremmerlid, bass and Christian Ihle Hadland, piano. Recital Accademia Filarmonica Romana, Rome. French duets. With Elizabeth Norberg-Schulz, soprano and Tone Kummervold, mezzo. Masterclass Accademia Filarmonica Romana, Rome. The Lied and the Chamber Romance. With Camilla Ediassen, soprano and Ingrid Holmen, flute. Mussorgsky, Prokofiev, Rachmaninov, Grieg, Sommerfeldt, Nyström, Nicholas White, Bernstein. With Thomas Ruud, tenor and Berit Meland, soprano. Schumann: Fantasypieces op.12, book 1, Grieg: From Slåtter Op.72, songs by Grieg, Schubert, Schumann and Strauss. Nanjing University of the Arts, China. 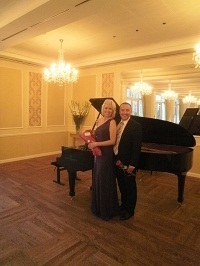 With Elizabeth Norberg-Schulz, soprano. Songs by Ginastera, Villa-Lobos, Tosti, Gastaldon, R. Strauss. 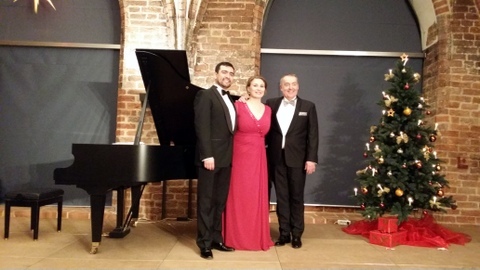 With Elizabeth Norberg-Schulz, soprano and Monica Bacelli, mezzo. Duets by Schumann and Brahms. Pianopieces by Schumann and Grieg. 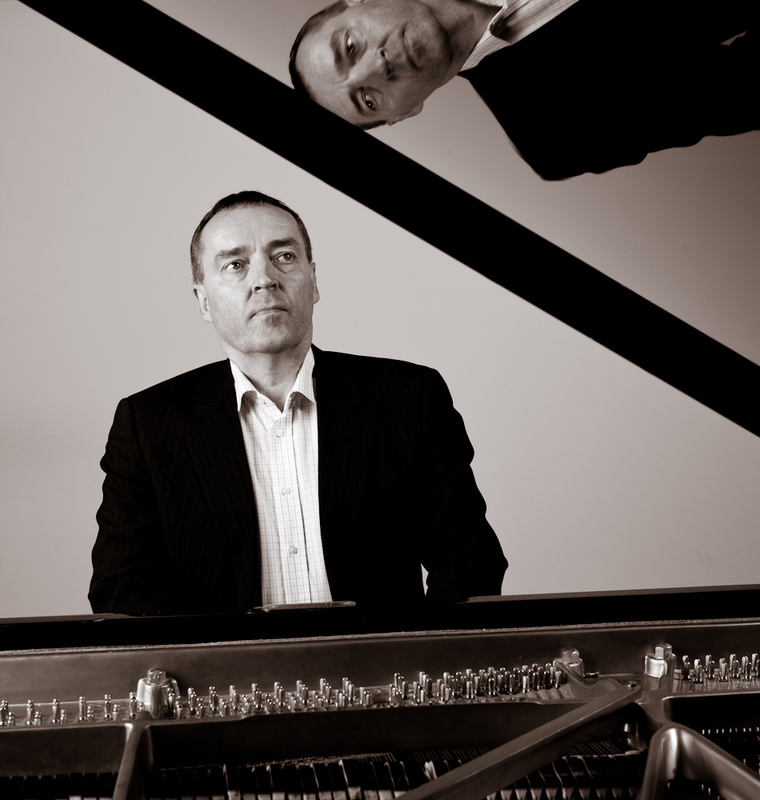 Songs by Mussorgsky, Rachmaninoff, Prokofieff and Bernstein. Pianopieces by Grieg, Schumann, Valen, Alnæs and Tveitt. With Christel Smith, soprano and Mads Wighus, tenor. The Norwegian Opera, Oslo Operafestival. Recital Oslo National Academy of the Arts. With Rose Reinsnes, soprano, Elisabeth Teige, soprano and Jørgen Backer, baritone. Recital Johan Halvorsen Festival, Drammen. 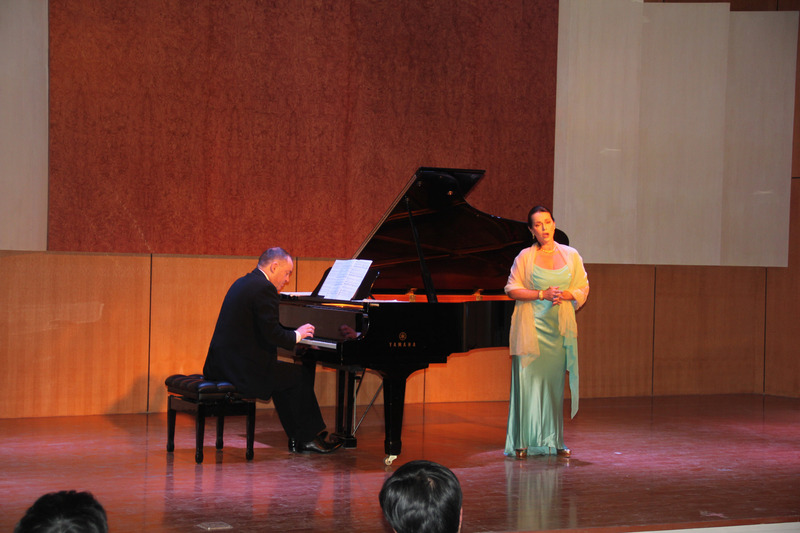 Concert Nanjing University of the Arts, China. Songs and arias by Tchaikovsky, Mozart, Puccini, Donizetti. Masterclass Nanjing University of the Arts, China. Concert Accademia Filarmonica Romana, Rome. Songs by Puccini, Gastaldon, Arditi, Schumann, Schönberg and Grieg. With Elizabeth Norberg-Schulz, soprano, Wibeke Wetaas, soprano and Tone Kummervold, mezzosoprano. Songs by Grieg, Palej, Finzi, Sibelius and Korngold. Songs and arias by Rachmaninoff, Dvorak, Strauss, Poulenc, Tchaikovsky, Verdi, Bizet. 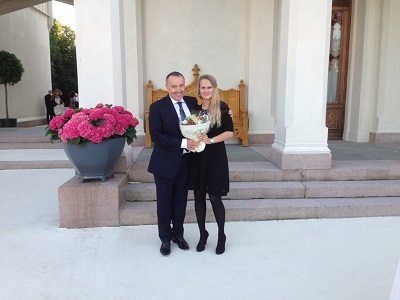 With Eir Inderhaug, soprano and Espen Langvik, baritone. Songs by G. Mahler and E. Grieg. Works by Edvard Grieg and L.v.Beethoven. With Benedicte Kyllingstad, violin, and Liv Opdal, cello. Carl Nielsen: Sonata for violin and piano nr.2, g-minor. E. Grieg: Sonata for violin and piano nr.3, c-minor. Pieces by Ole Bull, Sibelius and Gade. Songs by G. Mahler, A. Berg, A. Schönberg, R. Strauss and H. Wolf. 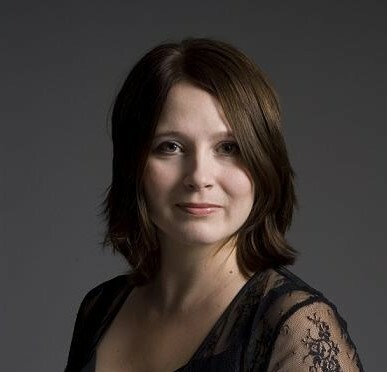 Ragnhild Motzfeldt, soprano and Mads Wighus, baritone. Hochschule für Musik Franz Liszt Weimar. Visiting China; Nanjing and Shanghai. 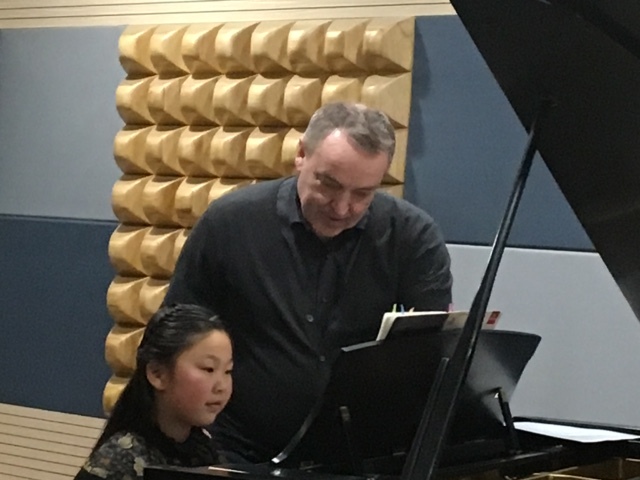 Masterclass at Nanjing Arts Institute. Norwegian academy of music, Oslo. Songs by Franz Schubert, Johannes Brahms, Hugo Wolf and Richard Strauss. Works for cello and piano by Robert Schumann, Edvard Grieg, Claude Debussy, Antonin Dvorak, Gabriel Fauré and Gaspar Cassadó. Olivier Messiaen: Poèmes pour Mi. Songs by Johannes Brahms and Richard Strauss. Songs and arias by Benjamin Britten, Edvard Grieg, Giacomo Puccini and George Gershwin. Point of Peace, Utstein monastery. With Jan Bjøranger, violin and Liv Opdal, cello. Quatuor pour la fin du temps. With Jan Bjøranger, violin, Liv Opdal, cello and Håkon Vestly, clarinet. Recital with Elizabeth Norberg-Schulz, soprano. Songs by Fartein Valen, Edvard Grieg, Richard Strauss, Manuel de Falla a.o. Works by E.Grieg, H.Sæverud, J.Brahms. Das Wohltemperierte Klavier I/II (4CD). Songs and arias by Grieg, Alnæs, Strauss, Massenet, Tschaikovsky. Pianopieces by Liszt and Chopin. Italian songs and arias by Verdi, Donizetti, Bellini, Puccini, Gastaldon, Catalani.